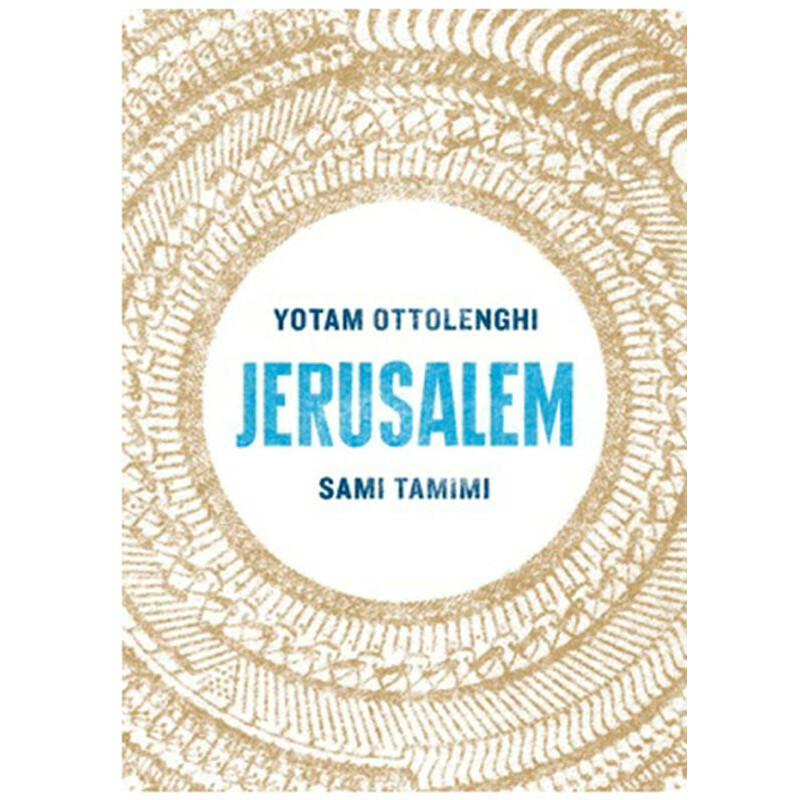 Yotam Ottolenghi and Sami Tamimi explore the vibrant food culture of their home city, Jerusalem. 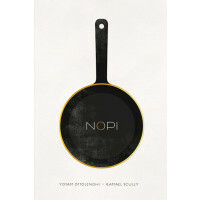 Yotam Ottolenghi and Sami Tamimi explore the vibrant food culture of their home city, Jerusalem. 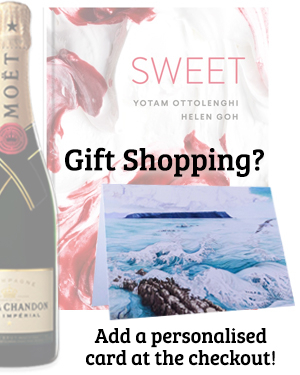 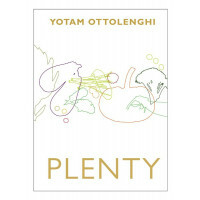 Ottolenghi - born in the Jewish west side - and his partner Tamimi - born in the Arab east side - are two of London's most acclaimed restaurateurs, and put their unique cross-cultural spin on the long culinary history of the famed city. 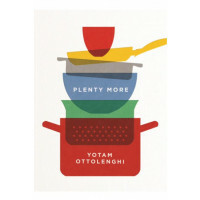 This is Middle Eastern food at its most inspiring, and lovers of Ottolenghi's renowned Plenty and Plenty More will no doubt find new treasures amongst the 120 recipes.